With Autumn looming on the horizon, this bank holiday is a great opportunity to get out and rack up some extra miles on two wheels. 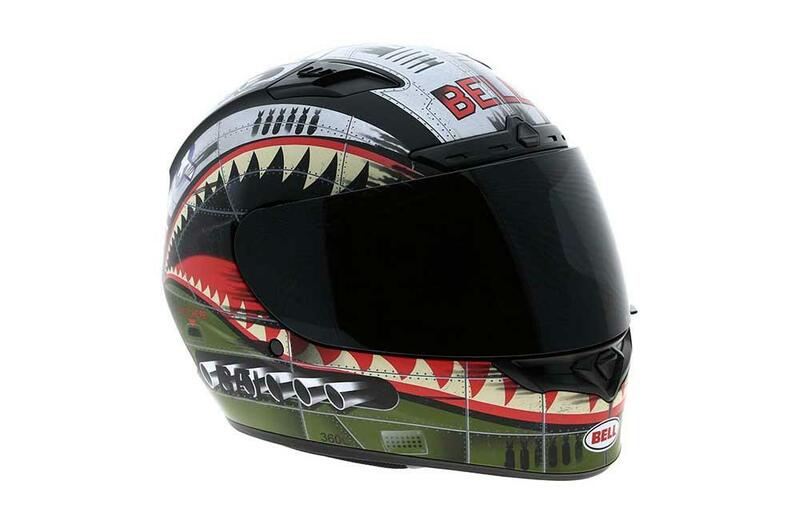 If your helmet is a bit past its best, take a look at these brilliant bargains available at the MCN shop across the bank holiday. The Qualifier DLX delivers high performance and comfort. It comes with a Transitions adaptive visor fitted as standard, an adjustable ventilation system, lightweight polycarbonate shell and an aerodynamic profile to minimize buffeting and lift. If this colour scheme is a bit brash for you don’t let it put you off, it also comes in a range of standard colours and designs. The idea behind the RPHA 11, was to move HJC’s game on without ditching the plush feel that made the previous version comfortable for virtually every type of head. The shell is light which gives room for extra features such as an improved visor seal and additional vents at the chin, brow and crown. 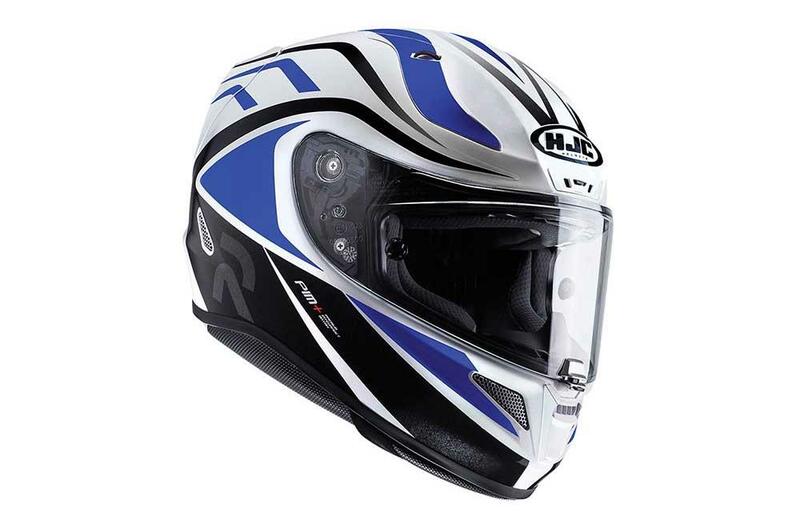 HJC developed the helmet in their in-house wind tunnel to allow them to analyse ventilation performance and they have worked hard to create better airflow. It also has added depth to the visor aperture, and an extra thickness of foam to the skull pad to lift the lid slightly higher. This is an adaptation HJC’s sponsored racers carry out to help them see further ahead when tucked into the racing crouch. 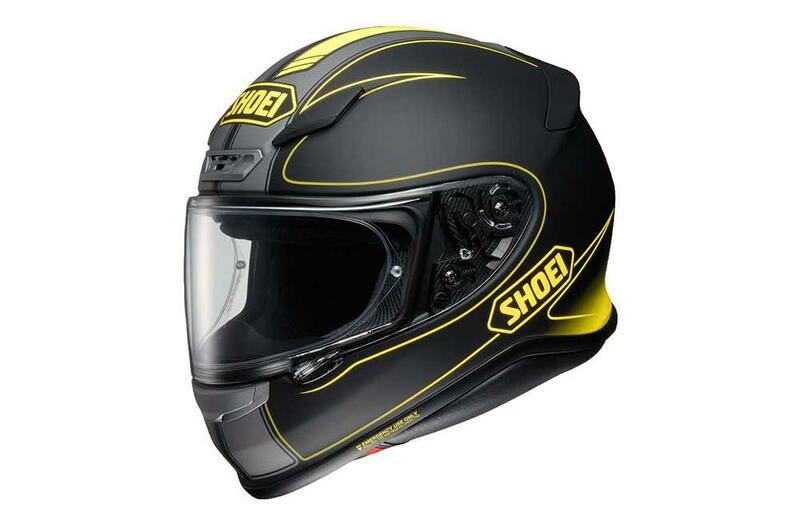 The Shoei NXR is a brilliant sporty road helmet. It looks physically very small and is incredibly light. 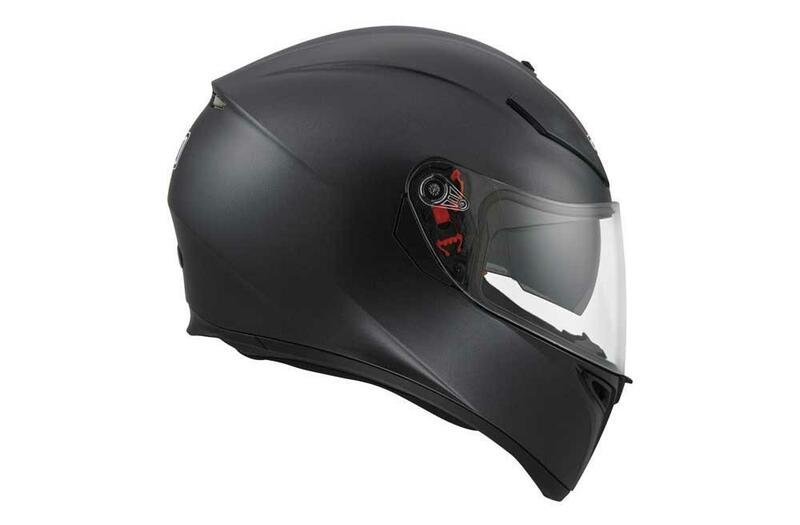 The removable 3D comfort lining, fitted with Shoei’s EQRS emergency release system (which allows medics to safely remove the helmet in case of emergency), is super-plush. The visor aperture is also extra wide and combined with the NXR’s low weight makes it feel as though you’re not wearing a helmet at all. The big, flat vents are really easy to use and very effective. It’s also incredibly quiet, making it a fantastic buy all round. MCN’s Consumer Editor, Emma Franklin gave the NXR five stars and said it was easily the best lid she’d ever worn. The HJC IS-17 has an advanced polycarbonate shell construction which is lightweight and offers a comfortable and superior fit. 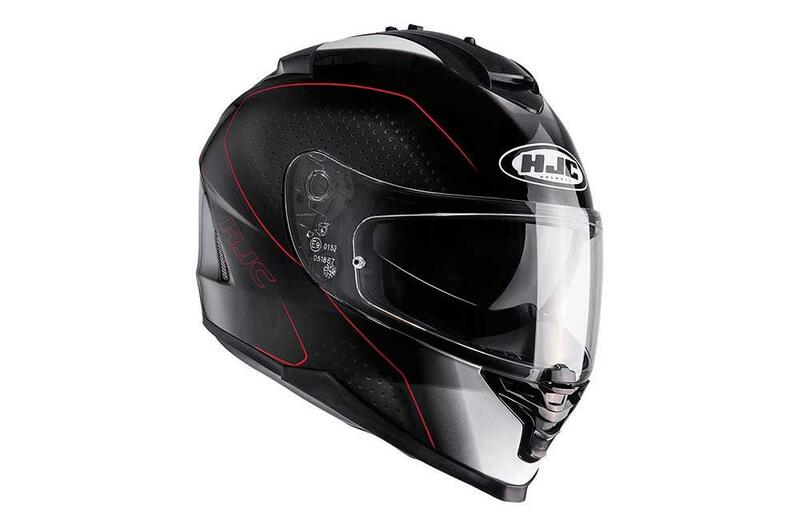 The advanced channelling ventilation system flushes heat and humidity up and out of the helmet and the RapidFire visor replacement system allows quick removal or replacement of the Pinlock-ready visor without any tools. There’s also an internal sun visor and the lining can be removed for washing. The AGV K-3 SV has a thermoplastic resin construction which comes in two shell sizes. It’s more practical than its looks might suggest. With a drop-down internal sun visor and provision for the optional AGV Bluetooth communications system, the AGV K3-SV is comfortable with a soft lining that beds in with time and can be removed for washing. It isn’t terribly heavy for a plastic-shelled lid. The inner visor mechanism is neat, but it’s easier to drop it than to raise it, and the vents are highly effective.